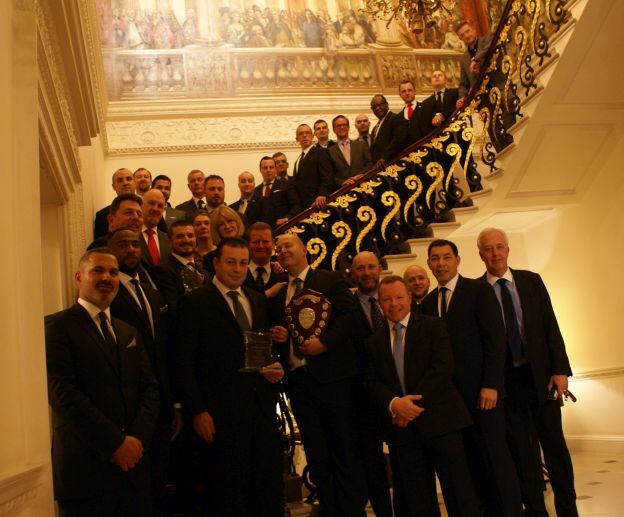 A very warm welcome to the Institute of Hotel Security Management, we appreciate you taking the time to join us. 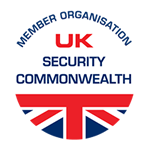 We are a collaborative working partnership formed of security professionals directly employed within the hotel and catering industry within the UK. We also maintain very close working relationships with various law enforcement and business crime reduction partnerships as Associate Members of IHSM. Hotels by nature are very private spaces in which our guests to choose to spend their valuable time to relax and enjoy themselves, hotels also remain very public spaces that offer a diverse mix of facilities for the corporate, conference & events, sporting & entertainment industries. It is our primary focus ensure that we maximise every effort in our drive to promote and maintain safe and secure environments. Founded in 1987 we proudly celebrated our 30th year in 2017. The organisation was formed as a result of the amalgamation of the Association of Hotel Security Managers and The Guild of Hotel Security Managers, both of whom had been operating since 1975. Since 1987 our members have come together to share their experiences, knowledge & expertise, offer advice and enjoy a mutual support network which collectively seeks to achieve the highest standards of service excellence. As well as sharing vital information on a daily basis, we meet regularly on a monthly basis in London inviting guest speakers offering expert, independent knowledge and advice on a broad range of subjects. Founded in 1987 we proudly celebrated our 30th year in 2017. The organisation was formed as a result of the amalgamation of the Association of Hotel Security Managers and The Guild of Hotel Security Managers, both of whom had been operating since 1975. Since 1987 our members have come together to share their experiences, knowledge & expertise, offer advice and enjoy a mutual support network which colectively seeks to achieve the highest standards of service excellence.